Farewell Diamond is brought to you by Long’s Jewelers, one of the oldest and most respected jewelers in the area. With five stores throughout Massachusetts, our company was founded on the belief that you should be able to sell to someone you can trust. We created Farewell Diamond to extend our easy and convenient diamond buying experience to everyone. Farewell Diamond knows that you want a safe, secure, and discreet service when selling your diamonds, gemstones, and jewelry, so we operate with these objectives in mind. No matter your reason for selling your item, we are here to provide you with the information you need to make sure the process of selling your stone or fine jewelry is simple and stress-free. Our highly experienced team at Farewell Diamond evaluates your diamond or quality gemstone accurately and professionally. Farewell Diamond has taken every step to ensure that you can trust us to handle your jewelry. We pay to have the package insured by G4S, we video tape the unboxing process, we never remove a stone from its mounting, and we only ever allow our trained gemologists to handle your item. When you are ready to sell your diamond or gemstone jewelry, you can be confident in the process and assured that you have received the finest treatment in the industry. 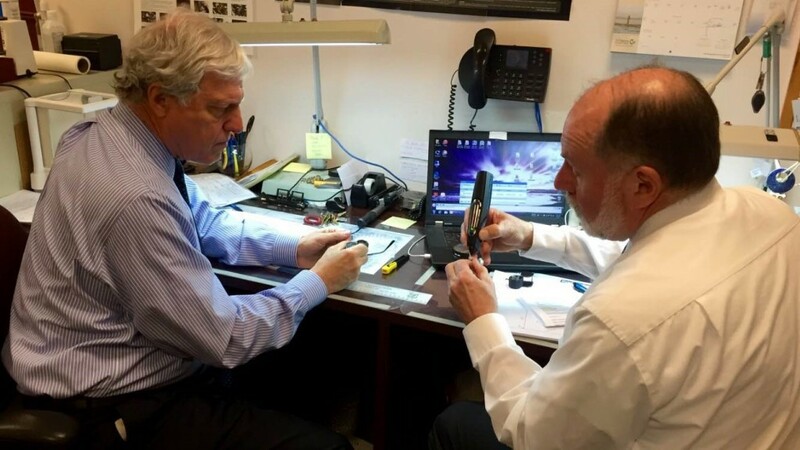 Our support from Long’s Jewelers is second to none, having won the prestigious Best of Boston award seven times over the past decade, in addition to having been awarded the rare A+ rating from the Better Business Bureau. We also are proud members of the American Gem Society, a consumer protection group dedicated to ethical and fair practices. We have been buying diamonds, estate jewelry, gold jewelry and silver from the public for over a century. We are trusted by New England to offer top dollar for your quality diamonds, watches, pocket watches, diamond pins, precious stone rings, and collectibles. All transactions are private and confidential.